• Serve as a Board Member or get involved in one of our many great CASA Committees— Can CASA benefit from your leadership skills and community contacts? • Corporate support— corporate contributions can come from sponsorship, matching gift programs, workplace giving campaigns, company sponsorship, and company foundations. 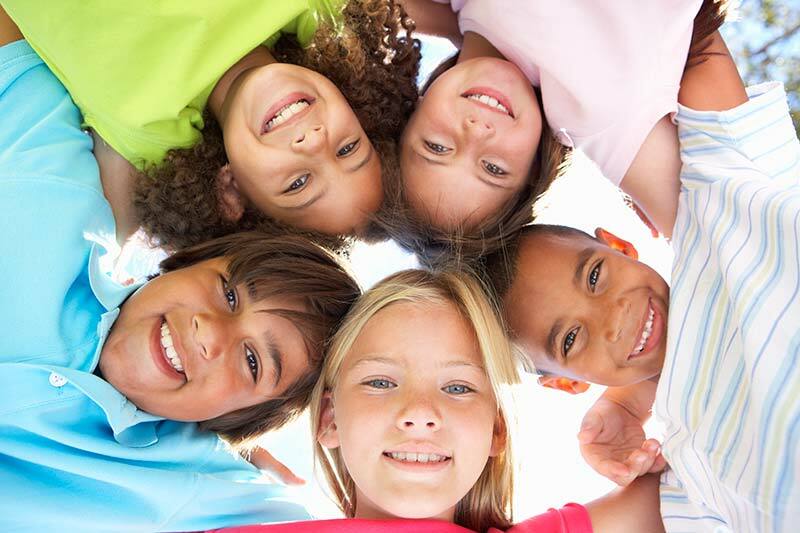 • Program Support for Kids—Donate tickets to games and festivals, theatre productions, movie passes or anything that you think could be fun for kids and their CASA Volunteers to do on an outing. Gift cards to Target, Wal-Mart, Office Depot, etc. are always welcome – these provide birthday gifts for the kids. $5 gift cards to coffee shops, ice cream, or any eatery that you think kids like are always nice for the CASA to be able to take their case child for a treat. Email us to help out! • Share your talents and resources— If you have a skill or a talent you think may be helpful, please contact us. We can always use help with tasks such as graphic design, photography, and writing stories for publication in various media. • Help with fundraising and special events—donate an item or service for the silent/live auction, purchase tickets, and/or become a sponsor or serve on the committee! • Spread the word about CASA— You can help recruit volunteers by inviting a CASA representative to speak to your office, place of business, church, club or organization. Also, be sure to Like us on Facebook and follow us on Twitter. • Holiday Gift Drive Donations— Help make the season bright for our kids in foster care by fulfilling a child’s holiday gift wish list. • Organize an event— Many groups, organizations, churches, businesses and corporations want to help support CASA by holding their own events and donating the proceeds to our CASA Children’s Fund. You might have other ideas of ways you can help the program, give us a call at 739.9102 x 2594 to discuss your ideas!